Together we make it easy to establish a dedicated network connection from your premises to your IBM Cloud through IBM Cloud Direct Link Connect. Thanks to Colt, you can establish private connectivity from your data centre, office or colocation environment, which can reduce your network costs, increase bandwidth throughput, and provide a more consistent network experience than Internet-based connections. And it is all seamless. 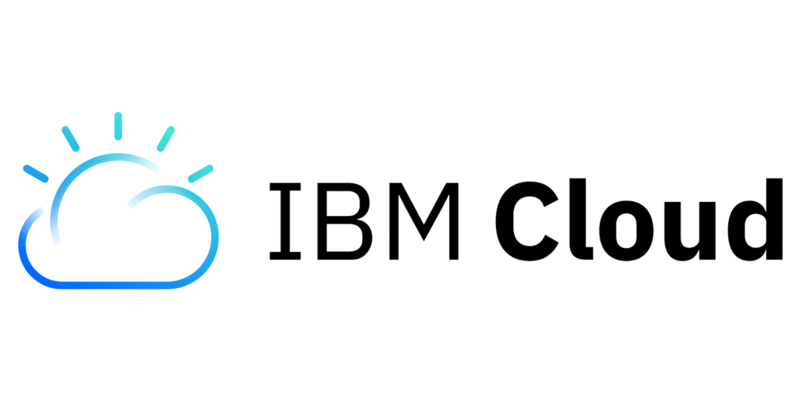 Your IBM Cloud Direct Link solution will be delivered in sync with IBM Cloud so that you enjoy it from the first minute. Colt’s cloud connectivity services give businesses a superior cloud networking experience when compared to relying on public internet. At Colt, we know the value digital transformation brings to you but we also realize the challenge to make it happen. Cloud computing is a key enabler and we help you to focus on your business applications by providing a great end-to-end experience thanks to a private premium connectivity. Colt can provide direct fibre based connectivity into the majority of IBM Direct Link PoPs in Europe and Asia Pacific, which simplifies speeds provisioning, and provides optimum traffic routes for customers. Moreover, Colt addresses your business locations with connections into over 200 cities globally. More than 27,500 direct fibre connected buildings and 850+ third party data centres. With Colt’s worldwide connectivity network, we ease the way to connect your network into the cloud. Dedicated Cloud Access includes a range of connectivity options that have been customised for better integration into the IBM Cloud. IBM Direct Link Connect supports upto 5Gbps connections through a shared NNI with IBM. The IBM Direct Link Dedicated port supports upto 10Gbps bandwidth services and is fully delivered on request with a cross connect to IBM that is dedicated to you. These services include Point to Point Ethernet connectivity.